BHP Billiton (NYSE:BHP) has entered discussions with Petrobras(NYSE:PBR) to acquire a multi-billion dollar stake in the Brazilian company's Gulf of Mexico oil fields as part of a bid by the Anglo-Australian giant to expand its energy portfolio. The Wall Street Journal reports that Petrobras, a Brazilian state-owned oil company, values the fields at USD$8 billion and has appointed Morgan Stanley to find a buyer for as much as 50% of these assets. BHP is already a major oil producer in the US Gulf of Mexico and has expressed its intention to expand operations in the region. 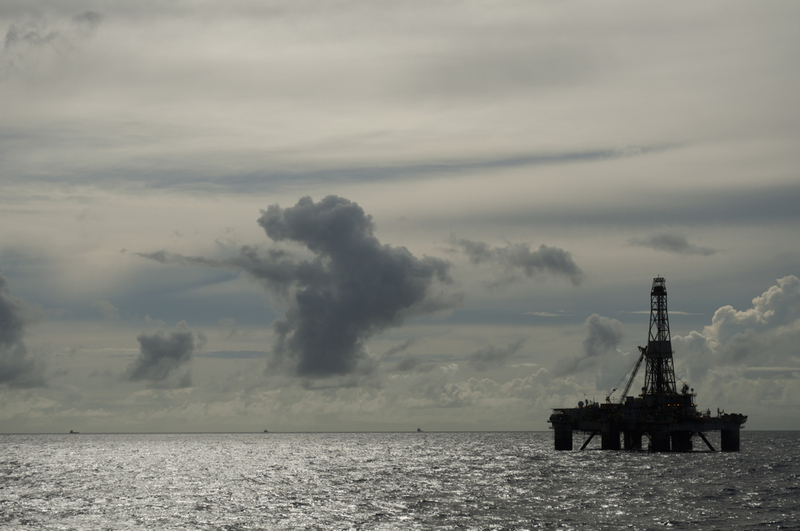 Petrobras is currently in the process of raising $15 billion pay for the rising costs of developing some of the world's most potentially lucrative offshore oil fields back home in Brazil. Inside sources say rival bidders have also approached Petrobras and a successful deal between BHP and the Brazilian state-owned firm is far from a foregone conclusion. BHP's efforts to expand its energy portfolio come just as prices for key commodities such as iron ore and coal are taking a major hit from slowing growth in China.